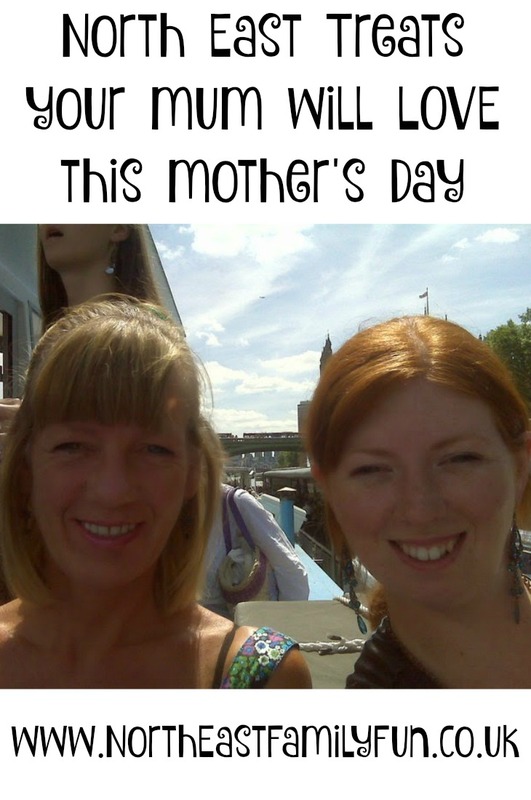 Mother's Day is just around the corner (SUNDAY 6th MARCH) and this is the first Mother's Day in around four years that I actually have off work! Yeah I can't wait. On the day we have planned Sunday lunch at The Northumbrian Piper - a little hidden gem in Gosforth. I'm hoping the sun will have his hat on and the kids can play outside in the play area and I can R-E-L-A-X! I'll probably end up blogging about it so I'll let you know what it's like. 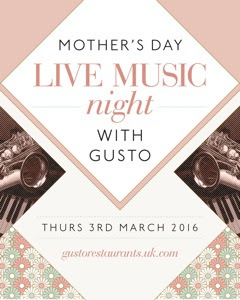 Gusto have pulled out all of the stops with their live music event which takes place on Thursday 3rd March at 7pm (please note this event takes place BEFORE Mother's Day so taking your mum out for the evening really will be a surprise). Tickets are just £30 each and include a delicious 2 course dinner & a glass of Prosecco on arrival. Guests will be entertained throughout the evening with live music from Glen Roughead Swing Band. I am so excited to have tickets to this event as it really will be a lovely treat. This special event takes place on Sunday 6 March (Mother's Day itself) at 3pm. 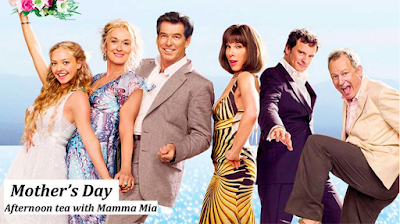 For £22 per person guests can indulge in Afternoon Tea at Tyneside Bar Cafe featuring sandwiches, home-baked cakes, scones with clotted cream and Rington's tea or coffee with endless refills PLUS a glass of Prosecco whilst watching Mamma Mia on the big screen. The French Oven are also planning lots of special treats which can be personalised with 'mam' and Northumbrian breakfast boxes too. Boxes are available for delivery (to certain post codes) or collection. Sammy Anne's in Whitley Bay is my favourite salon and I just wish I had more time to indulge in their wonderful treatments! 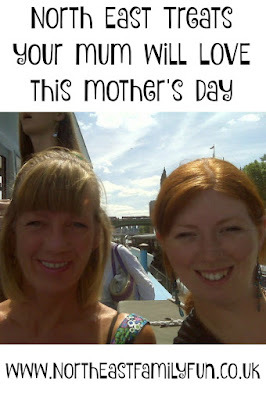 Luckily for me, I have planned some time to take my mum for this treatment and we both cannot wait. 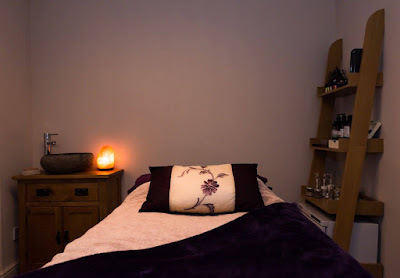 For £37 per person you can enjoy a full body massage using a combination of Camellia oil, Lavender, Patchouli, Rose & Ylang Ylang essential oils to give your skin a luxurious treat, then a blackberry, rose petal & vanilla infused water to finish this 60 minute treatment. 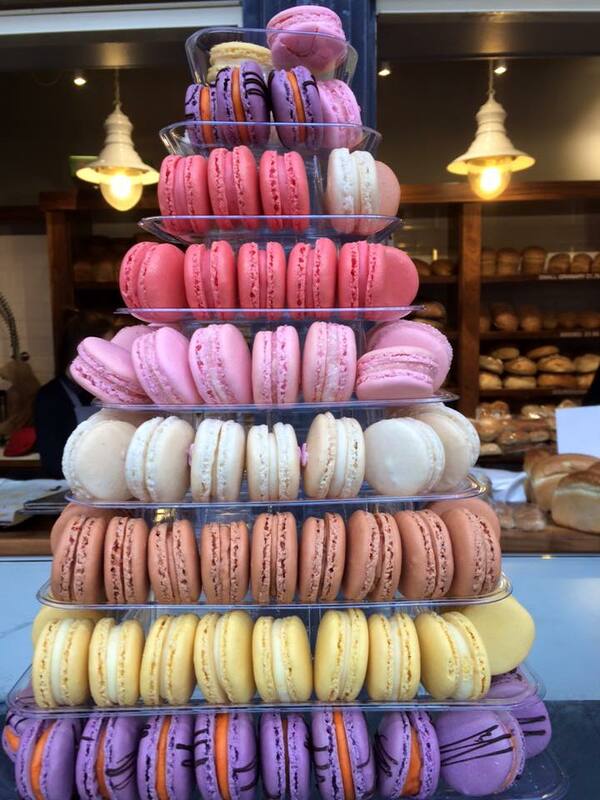 Sounds like heaven! This treatment can also be bought as a gift voucher (but must be booked in March). 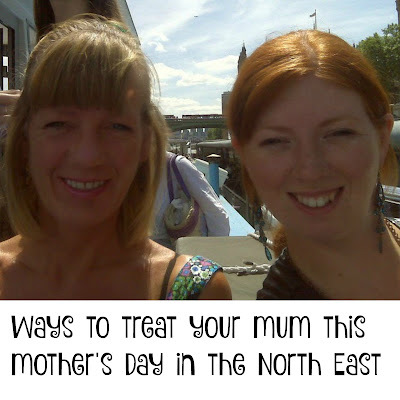 I'd love to hear how you are treating your mum this Mother's Day. Ohh! Everything sounds lovely. That Afternoon Tea box sounds amazing! I know! I am hoping hubby gets the hint!